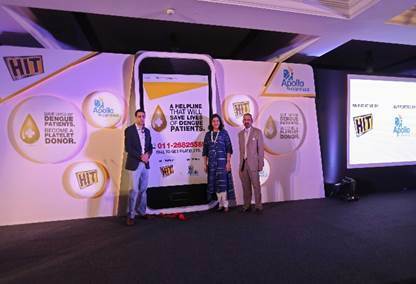 The Apollo Hospitals Group announced its partnership with Godrej HIT, to start the nation’s first online Platelet Donor Community for patients of dengue. In India, dengue has emerged as one of the biggest threat to public health. Last year, the country reported over 1 lakh dengue cases and 245 unfortunate dengue deaths. Given the gravity of the situation, Apollo and Godrej have taken this bold initiative to educate citizens and provide a ready platelet donor community for needy patients. As part of the initiative, Apollo Hospitals will be providing platelets to critical dengue patients and manage a 24/7 helpline call center. 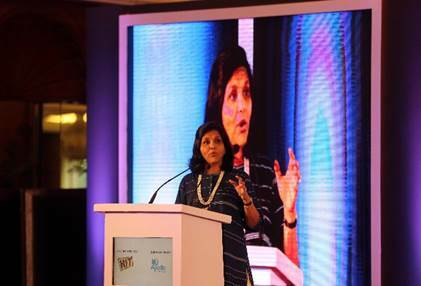 Ms. Sangita Reddy, our Joint Managing Director, launched this unique initiative, along with Mr. Sunil Kataria, the Business Head of Godrej Consumer Products. The helpline will currently be available in New Delhi with a rollout in four other metros over the next month. 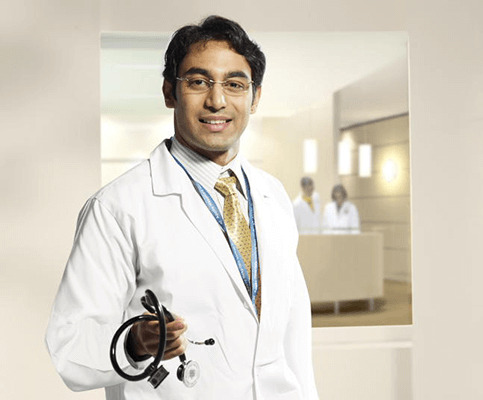 The Delhi NCR platelet helpline number, being manned by Indraprastha Apollo, is 011-26825565. Donors can further register themselves on www.godrejhit.com/trackthebite or on Hit Track the Bite app and help save lives of critical dengue patients. The registration response has been overwhelming and in less than 2 weeks, more than 20,000 citizens have registered as platelet donors.